Prey update 1.03 for PS4 is now available for download. The new update brings fixes to prevent corrupted saves, allows you to skip the end game credits, the player should no longer spawn out of level, fixes stamina not recovering, and more. Check out full changelog below. Prey update 1.03 for PS4 fix for stamina not recovering. Prey update 1.03 for PS4 fix for various problems making changes in the settings. The update for Xbox One will be released later this week. Check your update and download latest Prey update 1.03 for PlayStation 4. 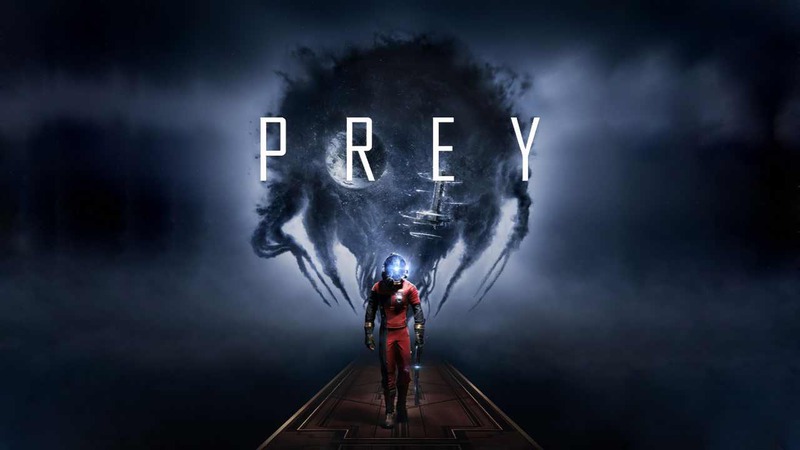 Prey accolades trailer launched today, check out below.